Naloxone is an important tool in treating someone who has overdosed on opioids, but equally important is knowing CPR, which can keep blood flowing in a person who isn’t breathing until naloxone takes effect. 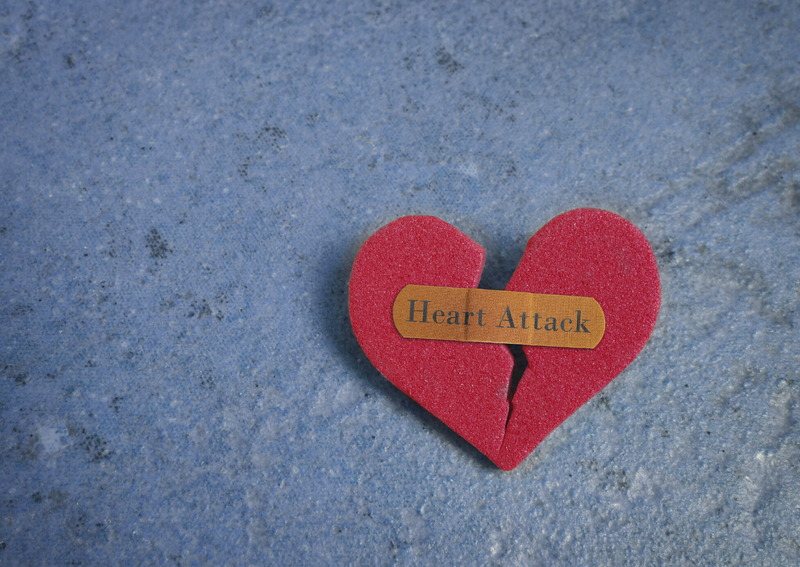 Heart attack and cardiac arrest are different types of events, sometimes connected but often separate. Both are serious, but neither is necessarily fatal. Where do you stand on bystander CPR? 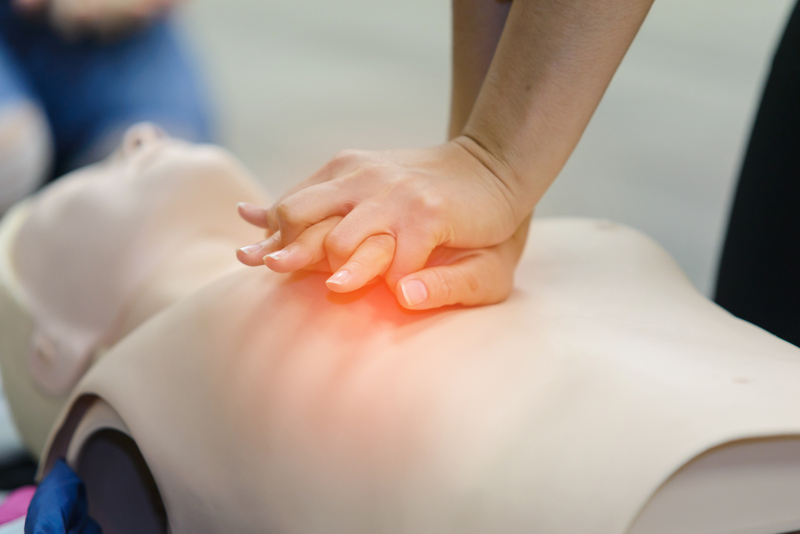 A survey about CPR found that just over half of those who responded knew how to perform it. Many people are concerned that they will do it wrong, or don’t feel comfortable getting involved, but learning and performing CPR is now easier than before. 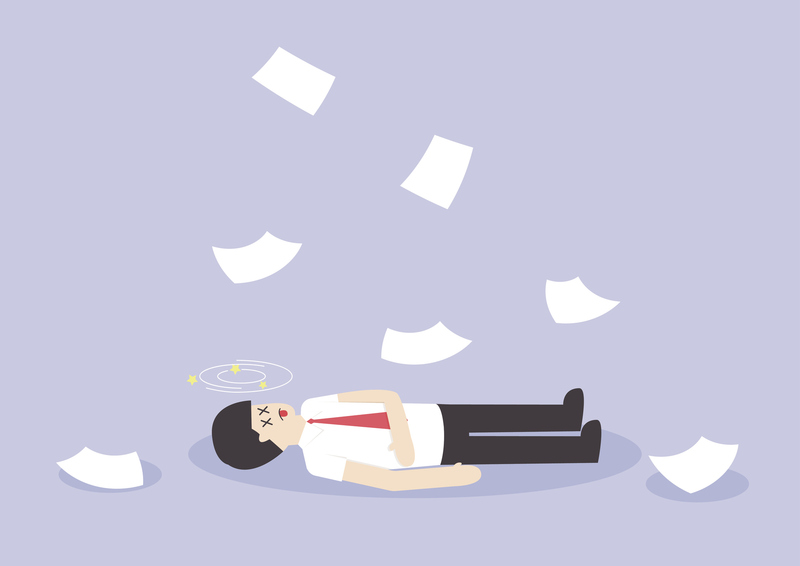 While frightening, fainting is not always serious, though it’s important to be aware that it may be a sign of an underlying problem with the blood vessels or heart.